Welcome to use our products. You’d better read this operation instruction carefully before using it in order to make it get favorable performance, long life service and satisfactory effect. Platform Screen Door is the important safety equipment in use of metro, light rail and Bus Rapid Transit systems. These platform edge doors separate the stations with the traffic to prevent passengers from any injury caused by accidental falling outside. Platform Screen Doors full-height are often used in subway system, increasing the fuel economy of metro environment control system. Platform Screen Doors half-height are often used in ground stations, convenient to look-through and easy to install, suitable for light rail and BRT systems. Platform Screen Door consists of two parts: mechanical part and pneumatic-electrical part. 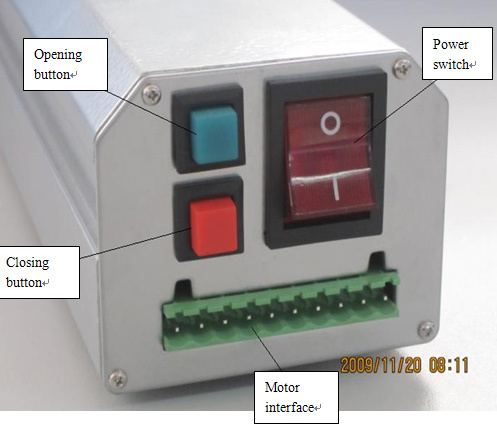 The former includes Door Configuration and Driving System; the latter includes Intellectual Controlling System and Power Supply System. 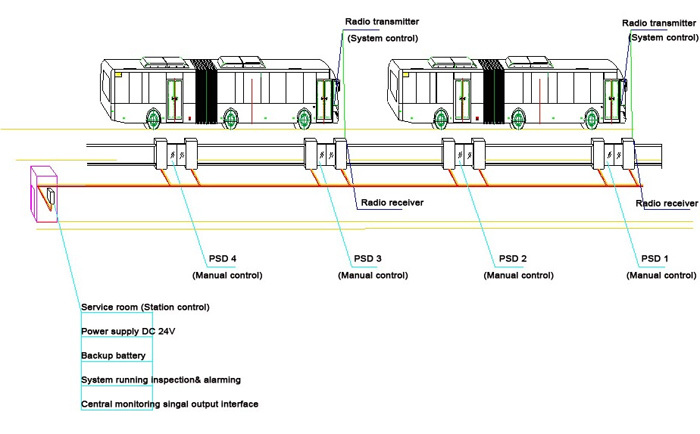 PSD Controlling System consists of Scheduling Centre System and Station Controlling System. Scheduling Centre System includes Central Server, Central Work Station, Scheduling Centre and relevant application software. 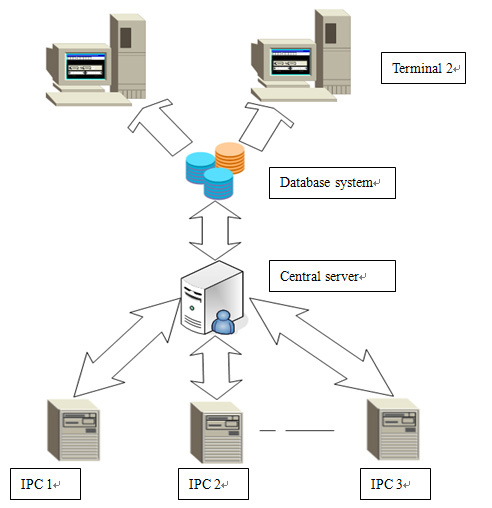 Function of Scheduling Centre System: When information data enter Central Server through interface of Scheduling Centre, application software of Central Server will sort the data packets and arrange them into forms and graphs for storage, calling and printing. General Network Topology Diagram of Central Scheduling System of BRT PSD. 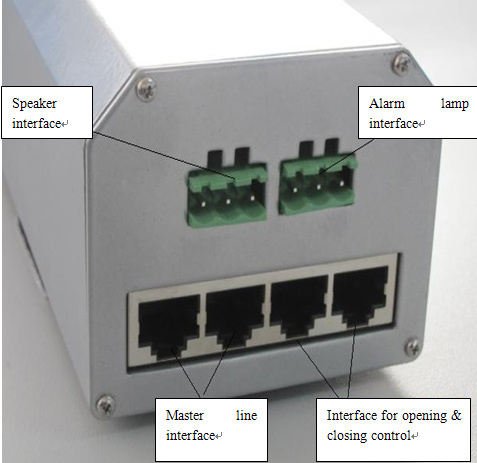 Station Controlling System consists of Central Interface Disc(PSC)(includes logical control unit and state monitor unit), Station Industrial Computer(IPC), Door Controlling Unit(DCU), Radio Frequency Identification(RFID), Station Application Software, Communication Medium and Interface. Platform Screen Door Configuration consists of Base, Stationary Enclosure and Sliding Door. Platform Screen Door Driving System uses brushless DC motor(24V, 100W) as its drive force, which is output by worm and gear. 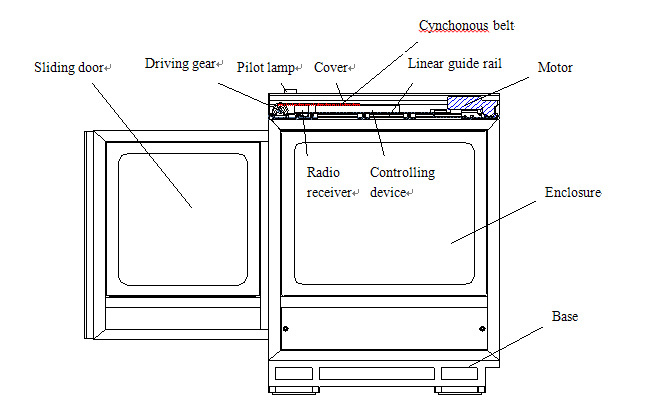 Synchronous belt then change the rotative movement of moter into linear reciprocating movement of door to open and close the sliding door. 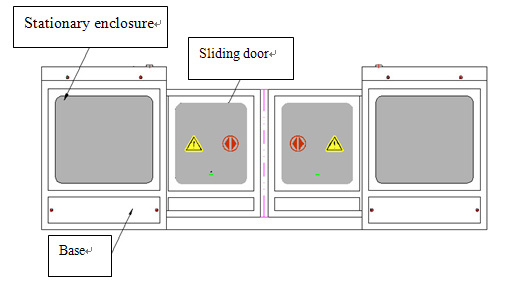 Self-locking of sliding door is managed by controlling the motor driving program. When the sliding door meet with any obstruction during closing, controller will receive a signal and send out a command to open the door to prevent any injury or damage. 18)	Voltage endurance: In accordance with IEC standard (for pneumatic-electrical units and devices in PSD), be able to stand for 1 min. under line-frequency 2kV, 50Hz. To monitor the running status of PSDs on the platforms, on the control panel of service roon installed a pilot lamp and a digital display, indicating whether the remote control devices and PSDs are working normally or not. In case of any failure, digital display will give a failure code, and the failed PSD unit will be isolated and operated by station control. 3)	Manual control: a swithing system between manual and auto control is setup on the controller of electrical sliding doors. Manual control takes the highest priority. In case of any accident or emergency leads to failure of system control or station control, manual control is needed to ensure working order on platform. To manually control the doors, you just need to turn off the power switch of master controller, and push the doors easily. After all problems removed, auto control can be resumed by switching on the power of master controller. When the bus stops at the platform, two doors of it usually correspond to two PSDs. When the driver presses the open side of the switch, bus door and PSD open simultaneously; When the driver presses the close side of the switch, bus door and PSD close simultaneously. If PSD meets any obstruction during closing, it will open automatically for three times(adjustable). And if the obstruction still exists, the PSD will open itself completely and stop working, waiting for settlement until the operator re-close it by pressing the switch on control panel in service room. 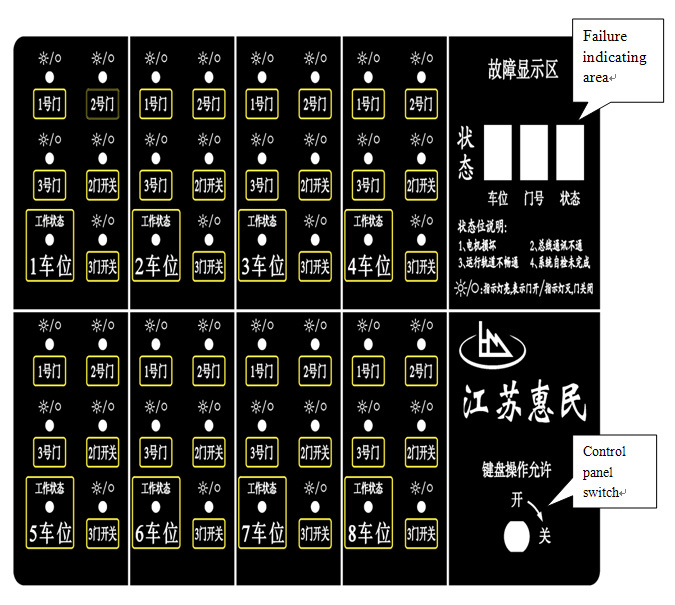 When any system failure, blanks in failure indicating area will show the failed location, unit number and failure cause: 1. Moter broken; 2. Bad connection of master line; 3. Blocking in guide rail; 4. System self-checking unfinished.